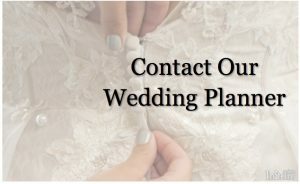 Thinking about a winter wedding? 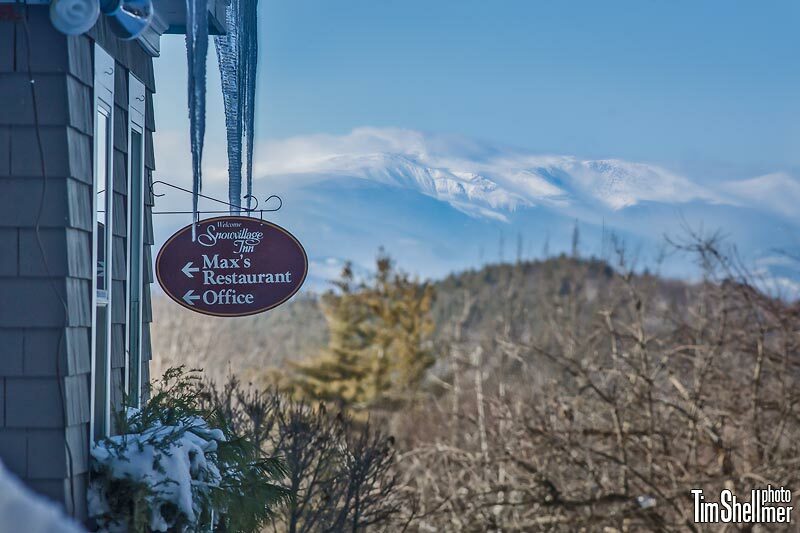 Imagine your day set against the winter white backdrop of our majestic view of Mount Washington and the Presidential Mountain Range. 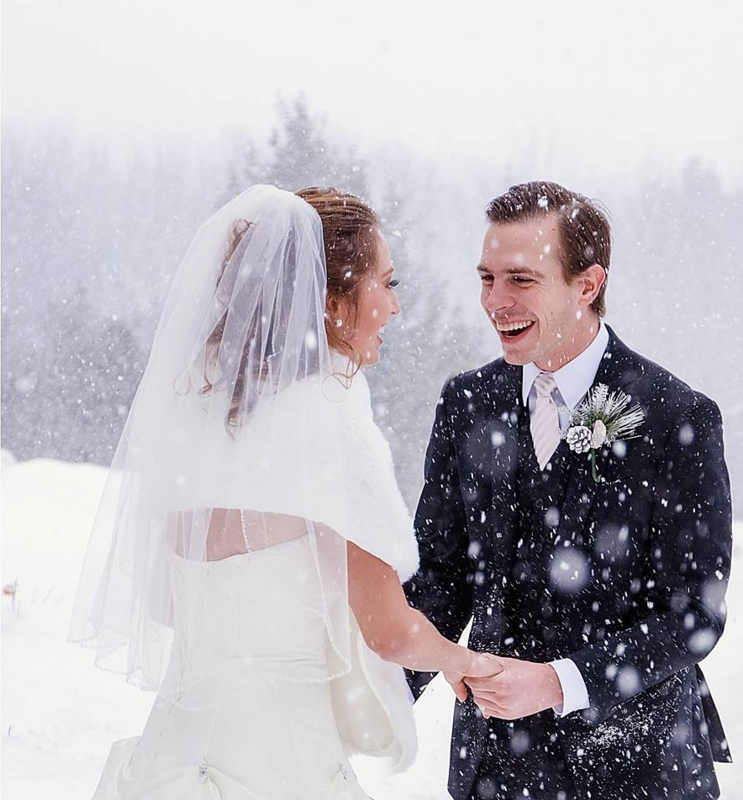 The snow covered evergreens and the stone walls of our property compliments the view and offer amazing contrast for those cherished wedding photos. Inside, the inviting fire is crackling, your guests are cozied in with a hot toddy, the welcoming aroma of dinner fills the Main Inn, and the candlelight is warm. 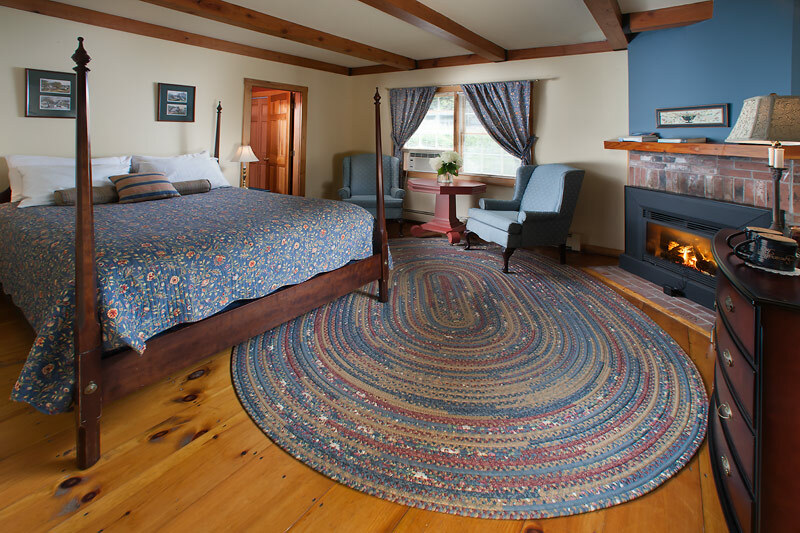 Snowvillage Inn offers a wide range of intimate guest rooms for all types of families and couples…We have the perfect accommodations for all your friends and family. 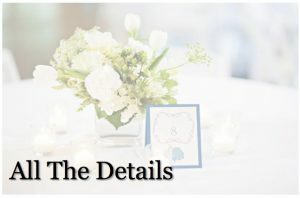 Hosting a destination wedding offers fantastic opportunities to provide many other exciting events for your guests. Sledding, ice skating, snowman building competitions, snowshoeing…it’s amazing what the inn has to ensure an unforgettable experience for your guests. Rich, comforting, & wholesome. 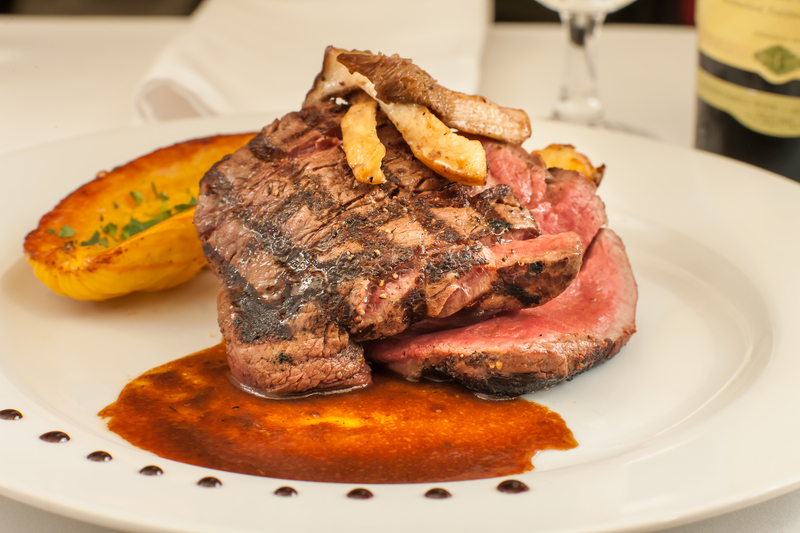 Feed your guests our locally grown Short Ribs with mashed potatoes or a Squash Lasagna. Maybe a hot cocoa bar is up your ally or a specialty hot coffee drink. 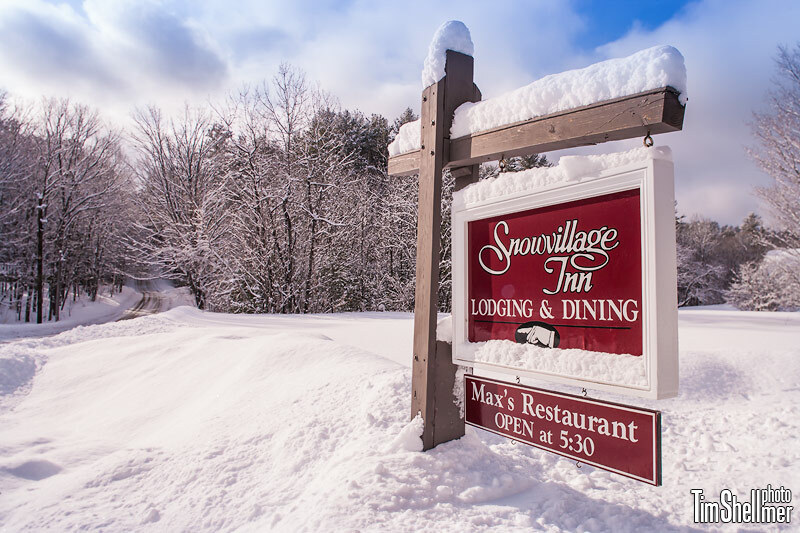 All things that warm the heart and soul are at Snowvillage Inn. 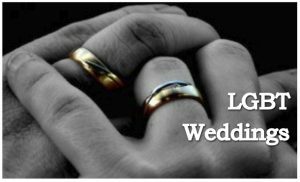 Warm weather weddings are just that…they depend on the weather. What if it rains or it’s too hot? 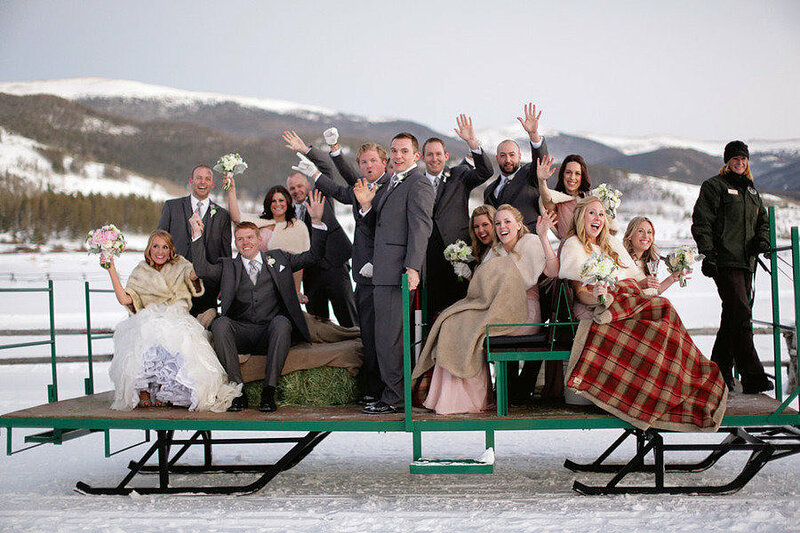 Winter weddings just need to be snowy and its always snowy in Snowville, New Hampshire! Unlike in the warmer months, your guests are longing for entertainment. 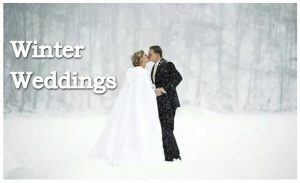 Whisk them away to a winter wonderland for special time with each other and to share in your unique wedding day. 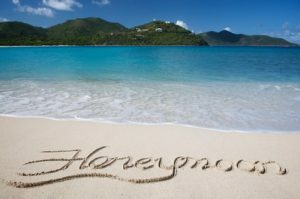 With the savings from having your wedding in the winter, you can opt for that true island getaway and really enjoy the warmer weather!